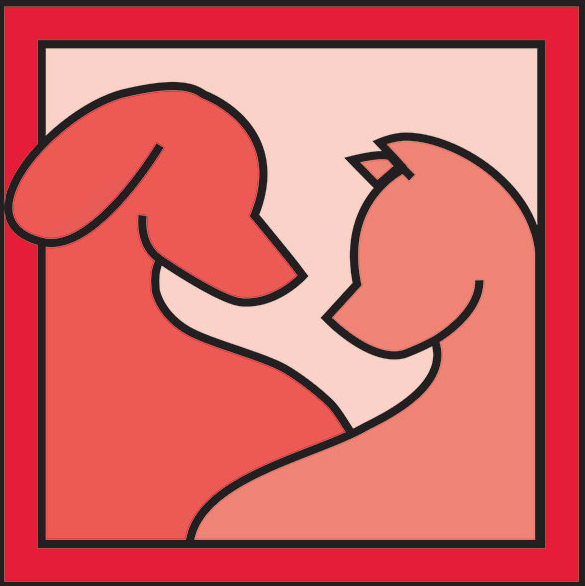 Lancaster Veterinary Hospital offers pet boarding for both cats and dogs. Cats have their own spacious, temperature-controlled kennel and share a cat play area. 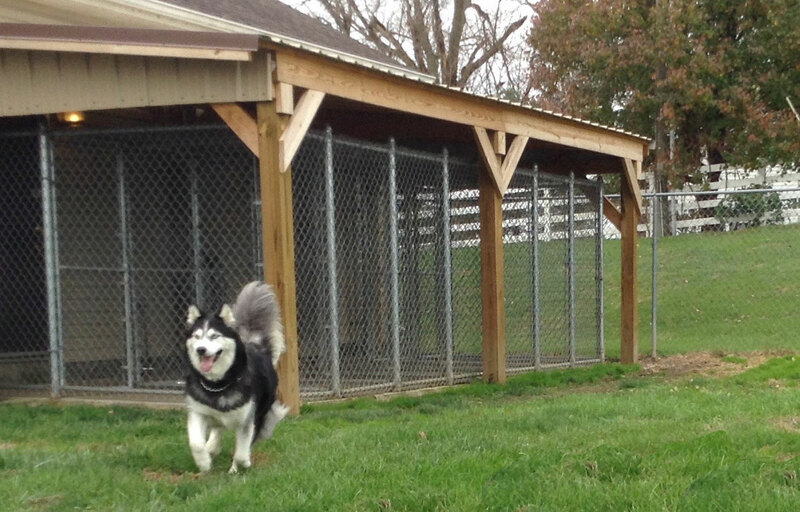 Dogs have their own temperature-controlled indoor kennel and share an outside exercise yard. Pets can be checked into and out of our boarding facilities during our regular business hours, Monday-Saturday. We feed Hill’s Science Diet for our kennel food and offer daily treats and provide bedding. Of course, you are always welcome to bring your own food and any special bedding, treats or toys and we will make sure that your pet has everything they need to make them feel at home during their stay. Our on-site veterinary care is available to our boarding pets. Our kennel attendant will care for your pet after business hours, on weekends, and on holidays. Vaccinations required. Feline upper respiratory/feline distemper and Rabies. Flea control product, current and verified by a veterinarian. If there is no flea control, we will administer a Capstar flea pill upon entry to our facility or we can administer a monthly topical. An intestinal parasite exam is an important part of wellness care and a routine check will be administered to cats upon entry into the boarding facility. Any intestinal parasites that are present will be properly treated. Vaccinations verified by a veterinarian- Distemper/Parvo, Kennel Cough, and Rabies. Flea control product, current and verified by a veterinarian. If there is no flea control we will administer a Capstar flea pill upon entry to our facility or we can administer a 3 month flea/tick control product-Bravecto. An intestinal parasite exam is an important part of wellness care and a routine check will be administered to dogs upon entry into the boarding facility. Any parasites that are present will be properly treated. If you do not specify a preference (or are unable to provide a patient history) we will administer a Capstar tablet for fleas, administer required vaccinations and perform an intestinal parasite exam. Intestinal parasite control options for dogs include: Performing an intestinal parasite exam and deworming if needed or perform heartworm testing and begin monthly heartworm prevention with Sentinel Spectrum. This option is the best choice as it will provide long term intestinal worm and heartworm control. If your dog is currently on a heartworm preventative (verified by a veterinarian) additional testing will not be required. 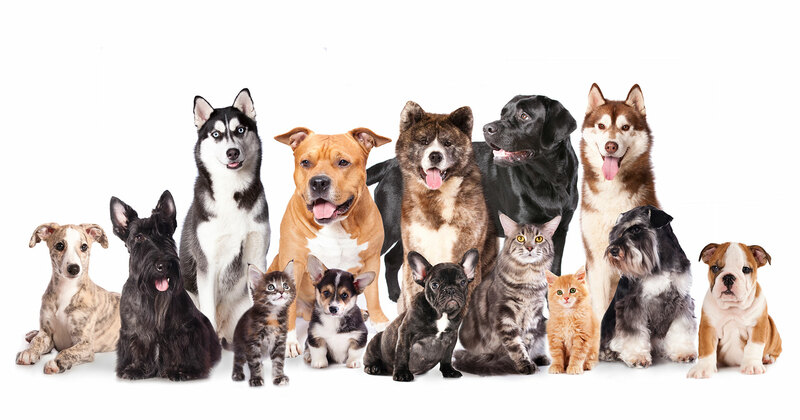 We are responsible for the health and well being of your pet while you are away and take pride in your trust in us.